A Sketch of Modern Geography. a New Edition, Revised by the REV. 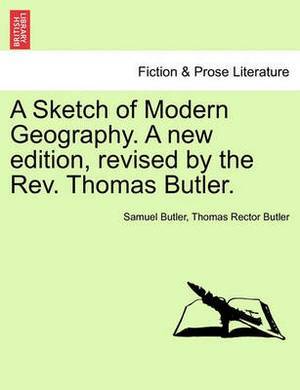 Thomas Butler.